We know the decision to have cosmetic dentistry is a big one, that’s why we designed a process to help you feel empowered every step of the way. you’ll be thrilled with your new smile all before your treatment even begins. Quite literally audition your beautiful new smile. And more than just once. even how they’ll feel in your mouth as you speak. Feel 100% confident before you commit to the treatment. Everyone wants a perfect smile but it takes a lot to get it right. Some cosmetic dentists are happy to cut corners: reshaping your teeth first, before creating a smile on a static model and approving it on your behalf. But you’re not here for a paint-by-numbers smile. Neither are we. As one of Sydney’s leading cosmetic dentistry teams, we’re passionate about providing an end-to-end cosmetic dentistry service designed just for you. 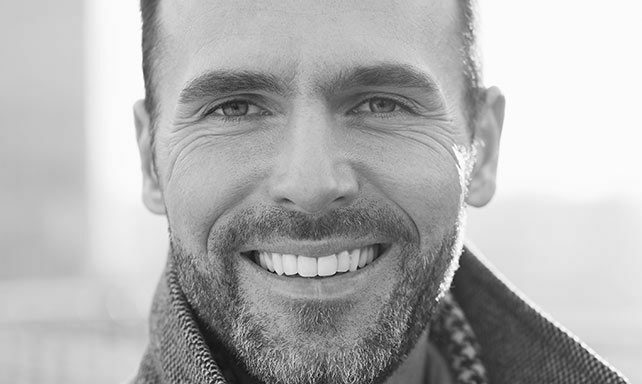 Our mission is to help reinvent your confidence with expertly crafted porcelain veneers and dental implants that look like your real teeth, only better. With over 25 years clinical and diagnostic experience, aesthetic dentist Dr David Dunn is most well known for his bespoke porcelain veneers and dental implants, always realised in his signature real-looking teeth. 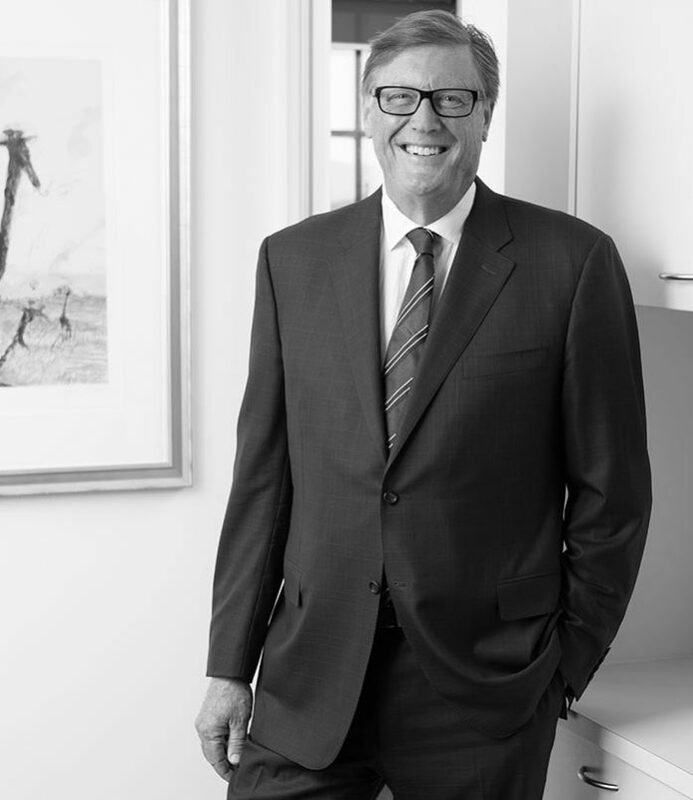 Dr Dunn’s ability to connect with his customers through shared values of craftsmanship and innovation, which has made him one of most sought after cosmetic dentists in Sydney, has also seen his work referenced in the pages of Vogue and Harper’s Bazaar, among others. For some, that may mean cosmetic treatment, for others it may mean dental implants, or a combination. Let’s shine a spotlight on Dr Dunn’s most popular procedures, designed to transform his customer’s smiles - and lives. Every Smile Makeover begins with a Smile Test Drive. Know exactly what your new teeth will look and feel like. Wafer-thin porcelain shells fitted over your natural teeth. Transform or rejuvenate your smile. The gold standard in modern tooth replacement. 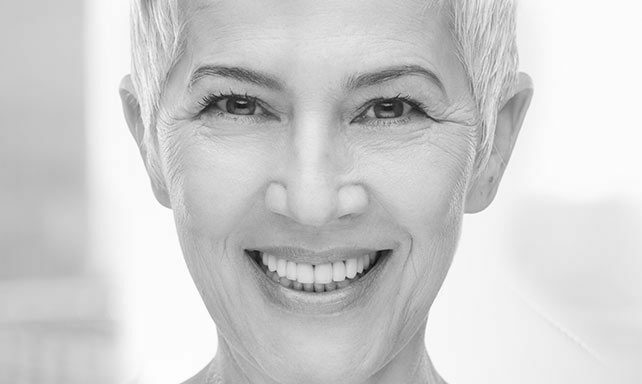 Regain your confidence with state of the art dental implants. 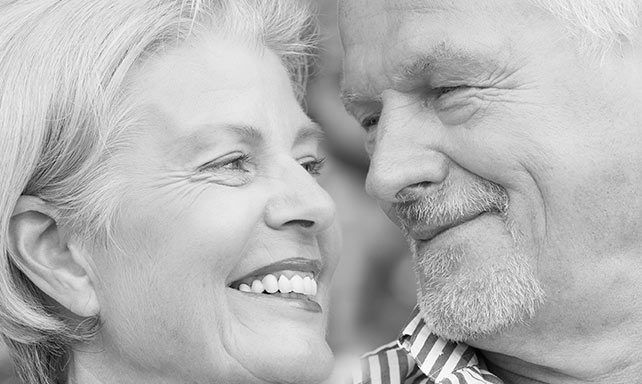 you love with fixed All on 4 Dental Implants.